There is no denying that a smile is a powerful sign of wellbeing and friendliness. Perfectly-aligned, white healthy teeth and correctly contoured gums will brighten your smile and boost your confidence. A dental crown, also known as a dental cap or tooth cap, is often the best way to improve the structural strength and cosmetic look of teeth that have been chipped, worn excessively, heavily filled or broken down by tooth decay. If you have missing teeth, a dental bridge could be the solution. Our cosmetic dentistry surgeons will create a “bridge” with two dental crowns for the teeth on either side of the gap and custom-made teeth in between. Once bonded, the dental bridge fills the area left by the missing teeth. Unsightly silver fillings are a thing of the past. We use composite resins to create tooth-coloured fillings that match the shade and shape of your original teeth. The filling materials are TGA approved, and quick and simple to bond into place, a very straight forward cosmetic dental procedure. 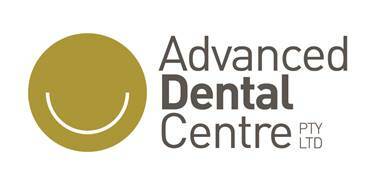 For more information on our cosmetic dentistry procedures or to book an appointment for a consultation please call 8297 4777.